Today we are very excited and eager to announce that our new extension, Cookie Crumbs, is finally ready to see the world. Cookie Crumbs is a Chromium extension that is currently available on the Google Web Store for free. With Cookie Crumbs, you are able to set predefined rules for cookies you wish to keep, everything else gets deleted. The extension’s main purpose is to let you clear your cookies and still remain logged in to sites you frequently visit, such as Facebook or Twitter. Using the browser’s built-in method of clearing cookies, you will have to sign in to all of your websites again. Our extension can also help with privacy by deleting tracking cookies often and not making it difficult to use the sites you frequent. With our extension, you will also be able to explore all of the domains that currently store cookies on your computer. From there, you can either add the domain to your rules of saved cookies, or you can delete all the cookies for that specific domain. Cookie Crumbs is available today to download from the Chrome Web Store. Give it a try. There are currently no press releases available to view. 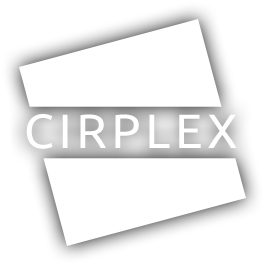 Copyright © 2015-19 Cirplex. All rights reserved.